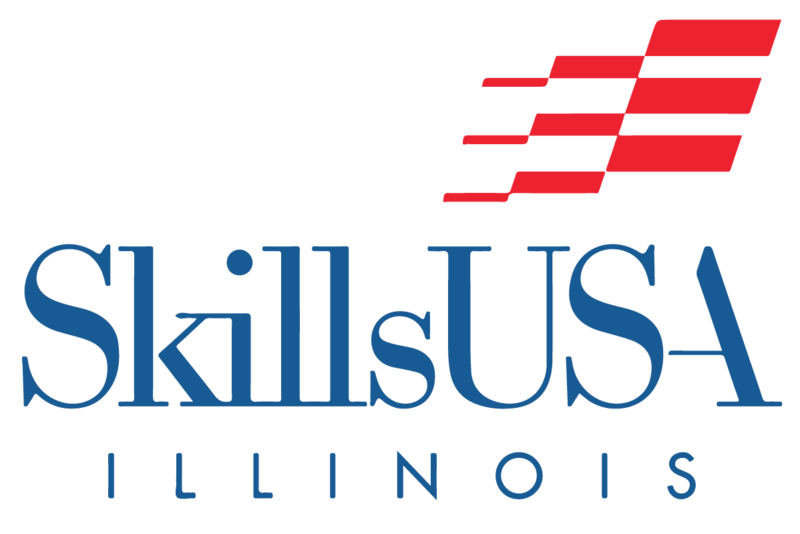 State Qualifying Events Preparation Guides | SkillsUSA Illinois, Inc. Preparation Guides have been developed to provide an outline of exam and conference contest content. Both exams and conference contests are based on the current year’s national SkillsUSA Technical Standards, industry standards that are the official guidelines for all SkillsUSA Championships activities. 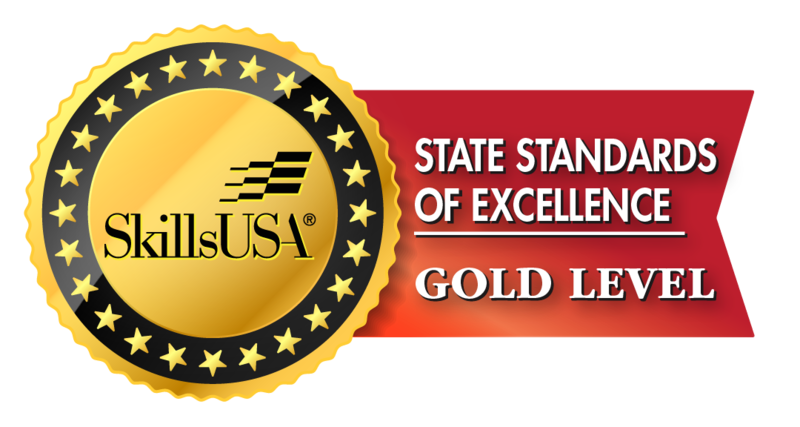 Advisors can access these standards through the SkillsUSA Registration Site. State Qualifying Conference Preparation Guides will be continuously posted and updated. These are subject to be changed and updated until the day of the event. We will make every effort to notify advisors of modifications as they are posted.